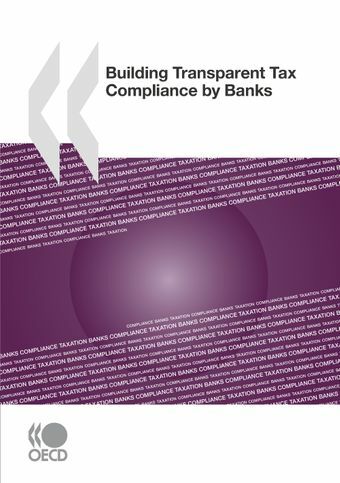 This book analyses the role banks play in the provision of aggressive tax planning arrangements. It examines the nature of banking, the complex structured financing transactions developed by banks and how they are then used by both banks and their clients. It also explores the internal governance processes that banks use to manage tax risk and the prevention, detection and response strategies applied by different revenue bodies in responding to the challenges that banks pose. The book makes a number of recommendations for revenue bodies and identifies best practices for consideration by banks.